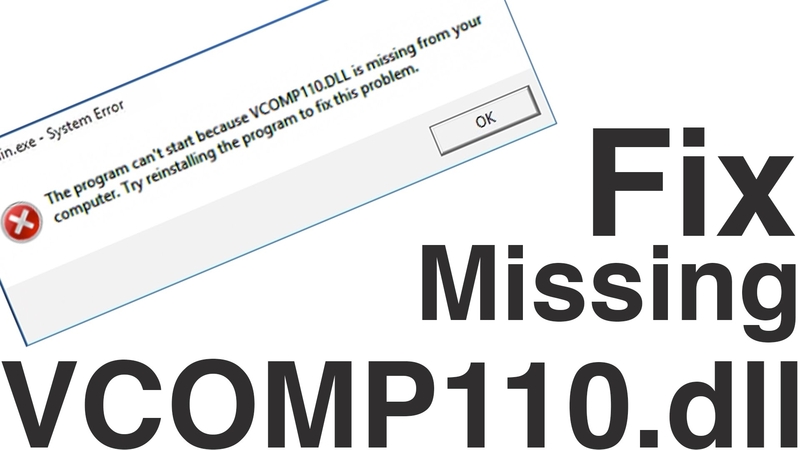 When you run programs that require Visual C ++ 2015, you may receive a notification that the api-ms-win-core-localization-l1-2-0.dll system component is missing. 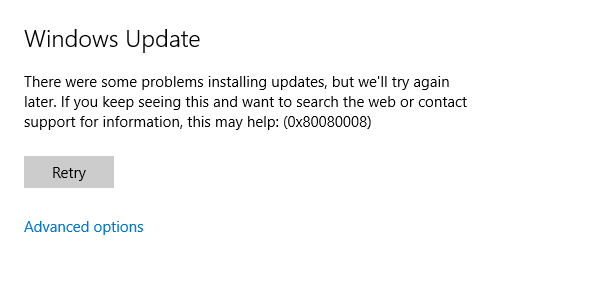 Because of this, the application will not start. 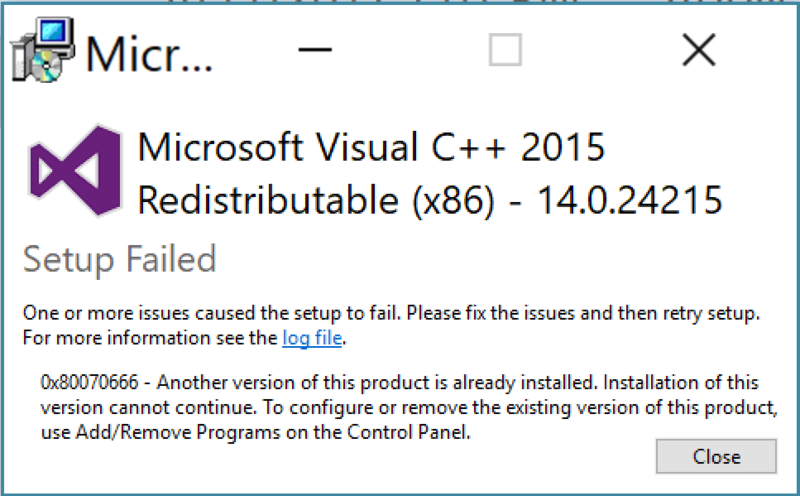 Reinstall Microsoft Visual C ++ 2015. Download the file. Copy it to the Windows directory on drive C. The resulting folder depends on the OS version. For 32-bit – System32, and for 64-bit – SysWOW64 and System32. Register the system component using the regsvr32 utility.